Liquidation: 66% of County Market Value. the assumable balance of $39,900! Installments as low as $440 monthly! 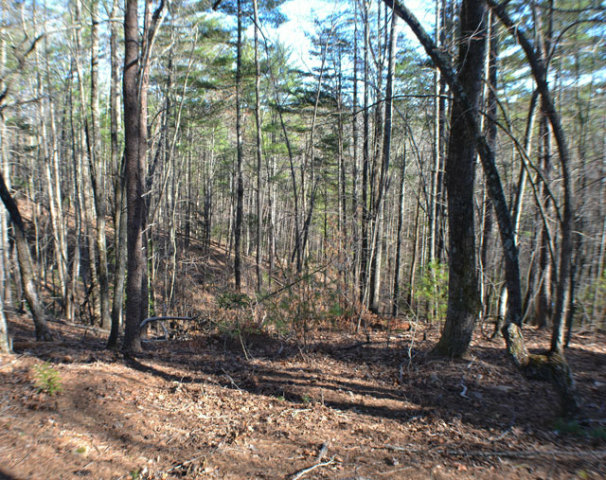 This lake community property is .89 acres of Hardwoods with some natural clearings. 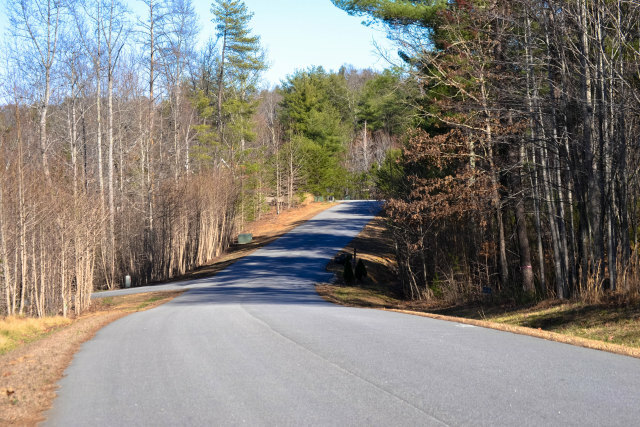 Paved roads to this property with power. 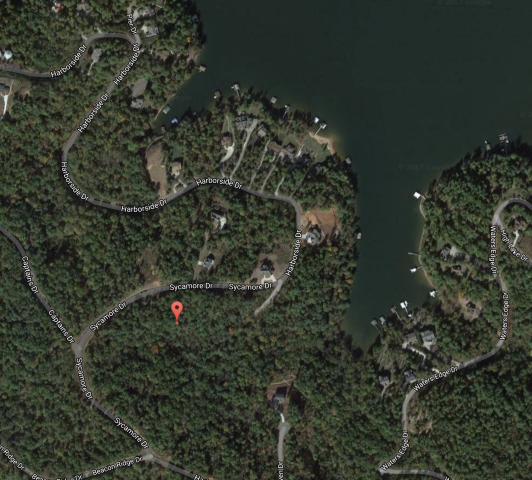 The land is within walking distance of Lake James. The County estimates the market value for this land is $75000. The parcel is being sold for a faction of that price with easy owner financing. The Land is covered in tall shade trees. 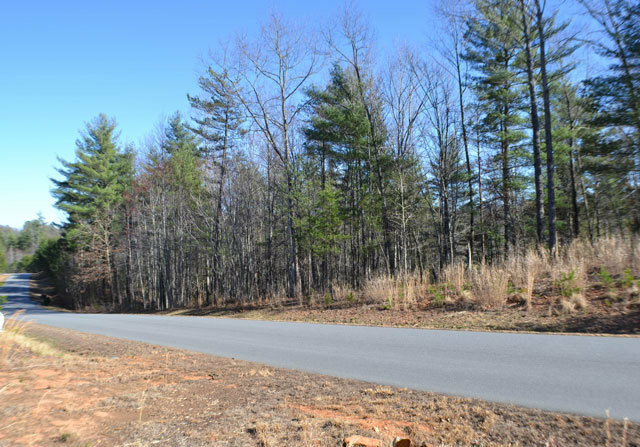 This property in McDowell County, North Carolina sits next to a few other large lots with individual homes, most of which sell for around $300,000. There are elementary, middle and high schools less than 5 miles from the property, as well an abundance of locally owned and nationally franchised restaurants just 15 minutes away. This particular area is known for Lake breathtaking views of the lake, campsites, hiking trails, boating, swimming, fishing, and plenty of peaceful places to picnic. This impressive park is only ten minutes away from this particular property. 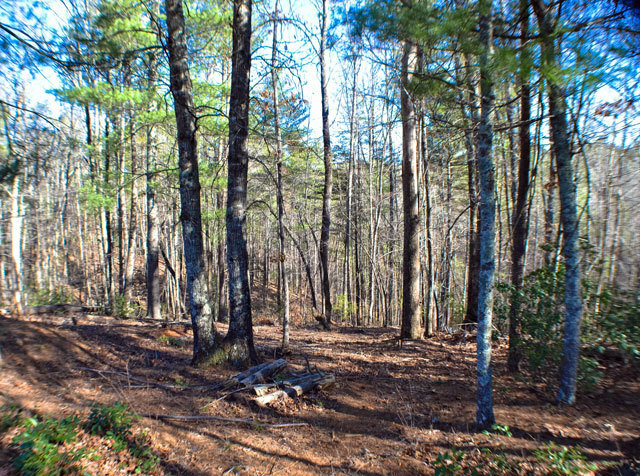 The land itself takes up .89 acres and is a combination of open, flat land, and gradual hills and valleys that are densely populated with mature trees and shrubs. The proximity to the water, along with its wide variety of trees makes this particular lot a great option for nature lovers. 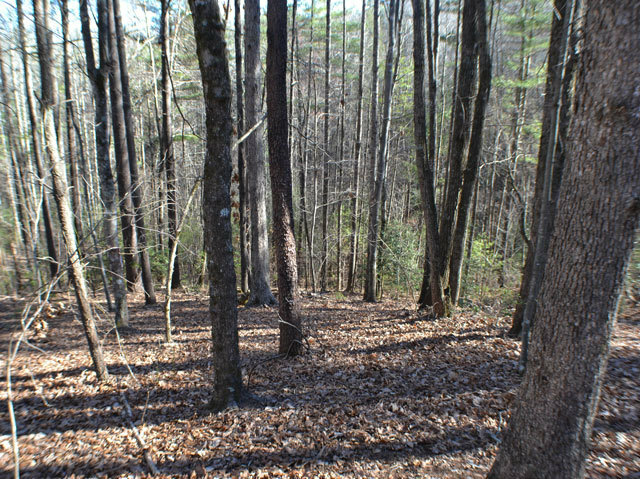 Perfect for bird watching and connecting with nature, this large lot is quiet and tucked away main highways and traffic, and is close to many large parks and forests such as the Great Smokey Mountains National Park and the Cherokee National Forest. For those interested in combining natural beauty with trend shops and family fun, the eclectic town of Asheville is less than an hour away. Hiking trails and wineries are popular attractions here as well. 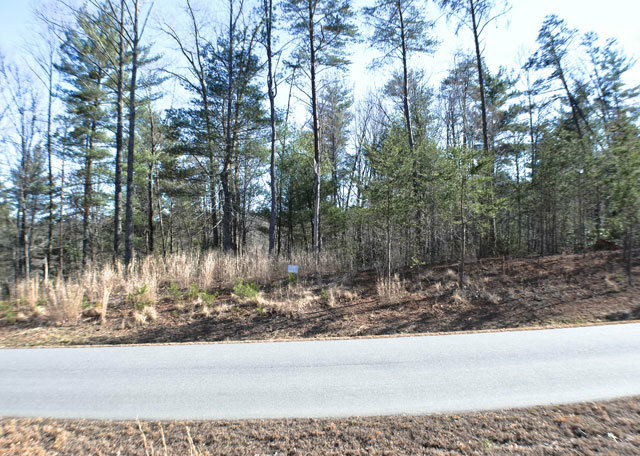 Nature lovers and those looking to disconnect with the world for a bit will appreciate the space and privacy this lot provides, but its location also allows you to easily access modern conveniences without driving too far. Grocery stores, banks, salons, restaurants and shopping centers can be accesses by local roads and are only 10-15 minutes away. McDowell County isn�t the most popular destination spot in North Carolina, and those who live and work here like it that way. It�s a slower, more peaceful and relaxing atmosphere in this little town, and a nice escape from the high energy of the big cities near by. 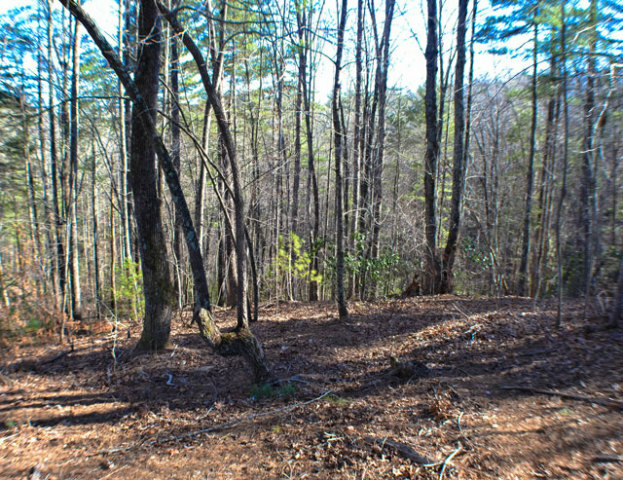 If you�re looking for a spacious piece of land that can connect you with nature while also keeping you connected to the community, this .89 acre lot in North Carolina may be just the piece of paradise you�ve been looking for. Power and phone to the land. Install Well and Septic when you build. Homes only about 1900 sq. feet minimum. Taxes in 2016 were $482.00. Association dues about $500 yearly. 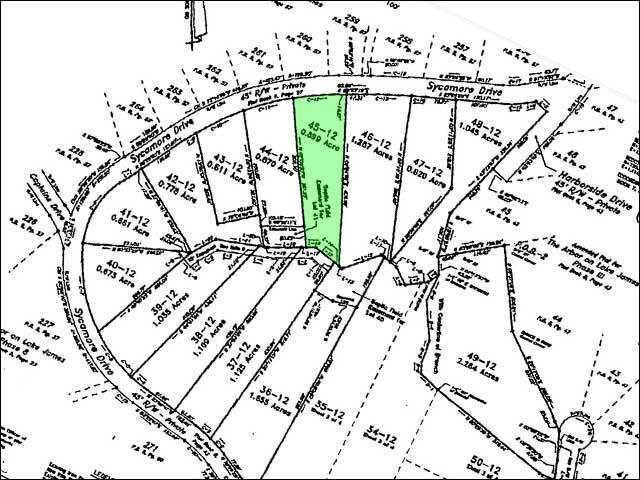 Seller will discount the land 5% for a cash sale. All taxes and Dues are current. The Winning Bidder will assume a balance of $39,900. with monthly payments of approximately $440.